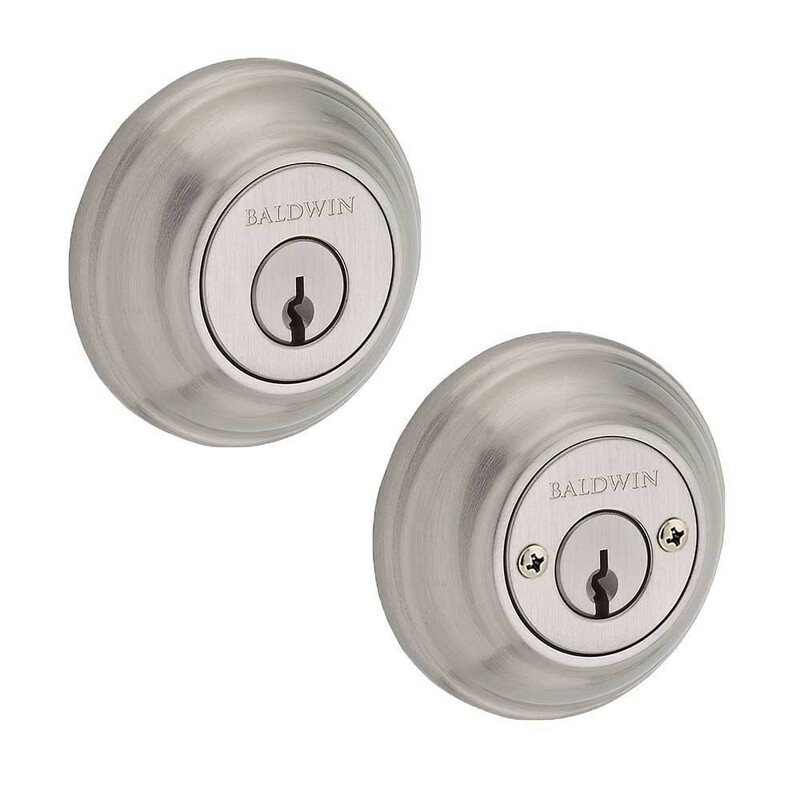 The popular design of Baldwin's Traditional Round Deadbolt is a timeless classic with its wave like surface and simple yet elegant look. 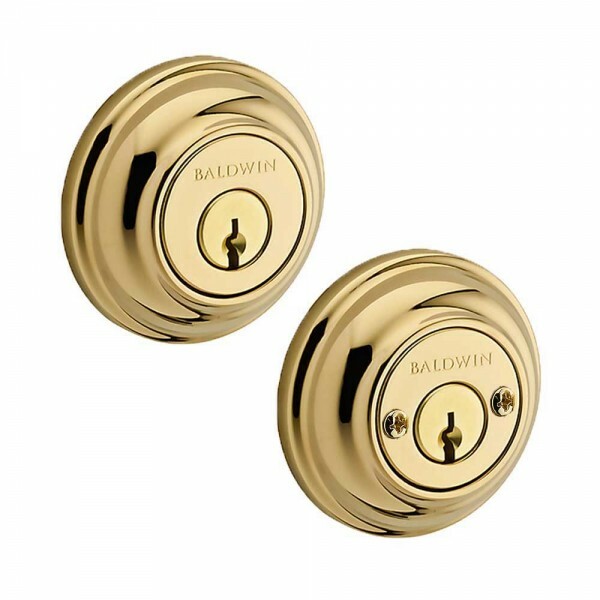 Pair this deadbolt with a Baldwin Traditional keyed or passage lever or knob with the Traditional Round rosette for a complete entry set and a perfect match. 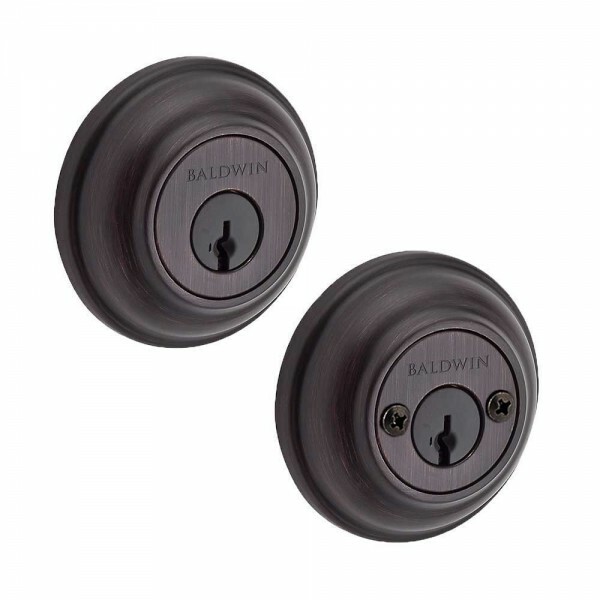 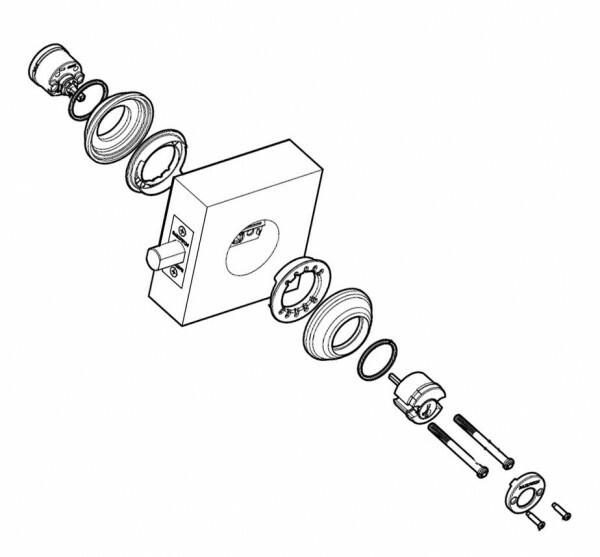 Available in either Baldwin 5-pin C-Keyway standard or SmartKey Re-Key Technology.